Definition: Genetic disturbances in dentin formation leading to altered morphology of dentin. The teeth will appear bluish gray. There are three identified types (I, II, III). Type I is associated with osteogenesis imperfecta. Shape: Bulbous crowns with short and slender roots. 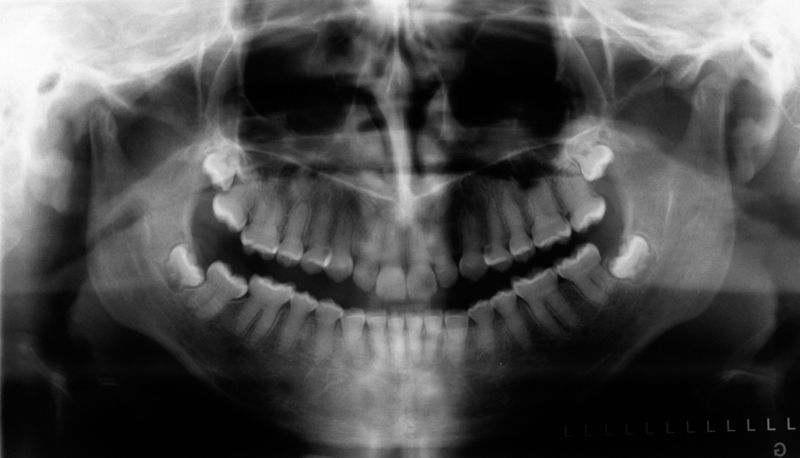 Internal: Radiopaque, same radiopacity as dentin. 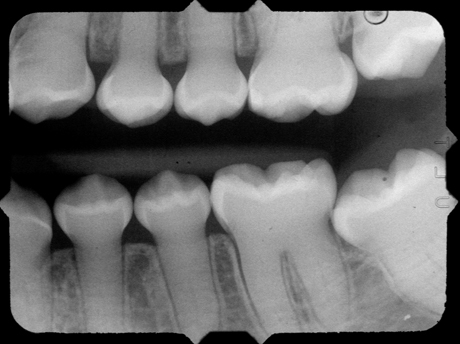 No or small pulp chamber and root canals present.